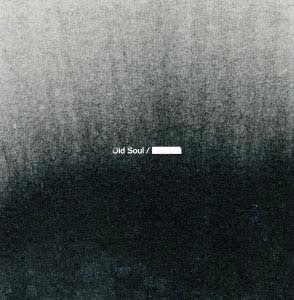 Michigan's Old Soul return with 2 long tracks of their genius screamo/post metal mastery with bits of post-black metal thrown in the mix as well. This has a gigantic, epic sound with intricate layers of guitar work backed by crushing drums. Nic (they don't really have a name - Nic means nothing) hail from the Czech Republic and play some epic post-black metal in the realm of bands like Fell Voices or Ash Borer. This is a great pairing as each band shares a good bit of influences but each takes it a different way. These are sold out.